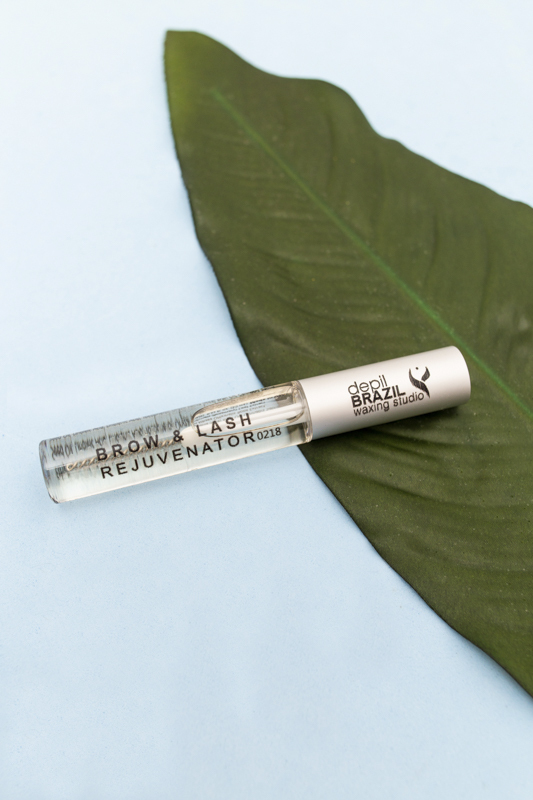 This organic blend of oils and plant extracts that helps brow hair growth. Oils provide nutrients needed for growth and moisturizes hair creating soft thick healthy hair. It also has anti-inflammatory properties that heal follicle hair shafts and contains horsetail extract a known hair growth stimulant. Meadowfoam seed oil is pressed from seeds of meadow foam a plant native to California this oil provides energy the cells need to grow. Remove mascara before applying to lashes. message gently into brows each evening for at least 8 weeks.